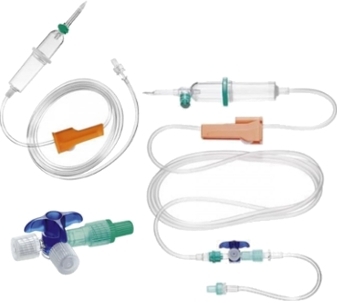 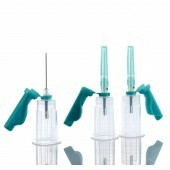 SOL-M Blunt Fill Needles are used for draw-up of medication, re-constitution of medication and accessing IV Bags. 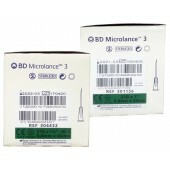 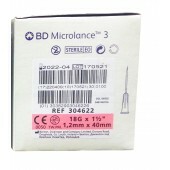 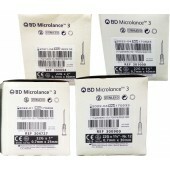 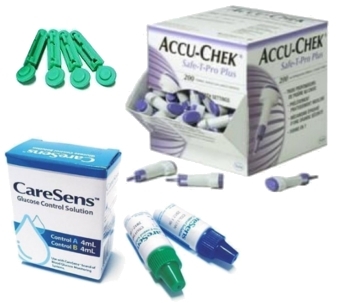 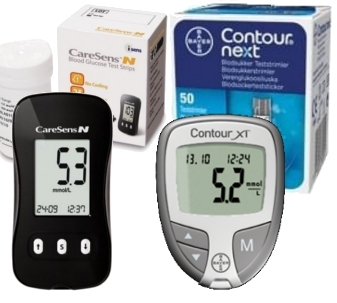 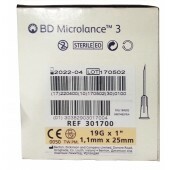 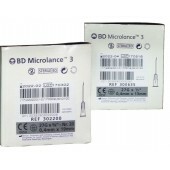 These are used to replace standard hypodermic needles and reduce the risk of needle stick injuries. 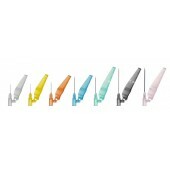 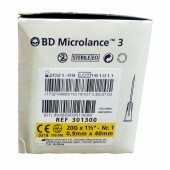 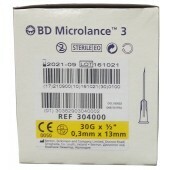 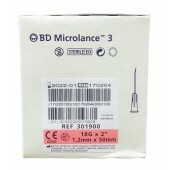 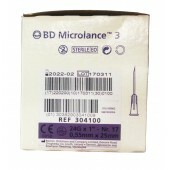 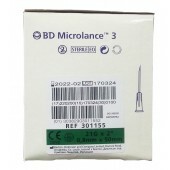 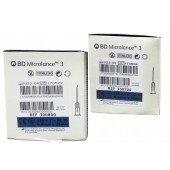 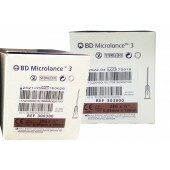 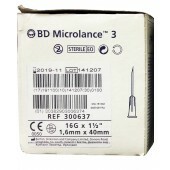 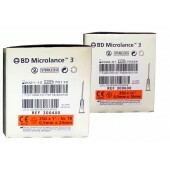 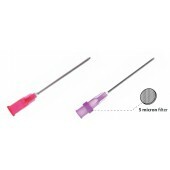 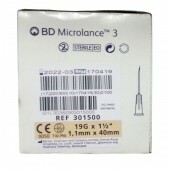 SOL-M Blunt Fill Needle has a 45° bevel and are compatible with standard luer lock syringes.